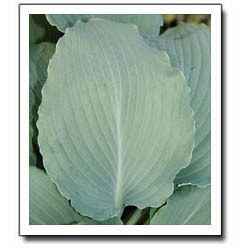 Large: Heavely frilled, rippled blue green leaves on this plant. 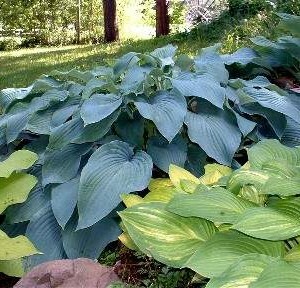 15″ x 37″. 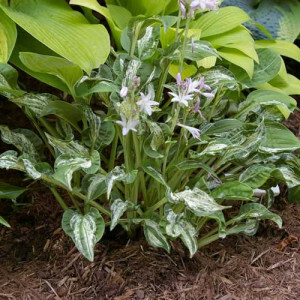 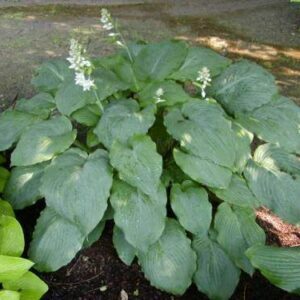 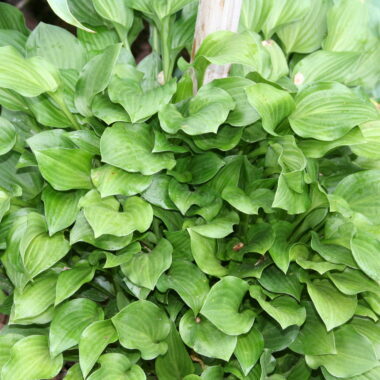 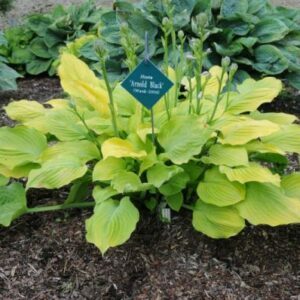 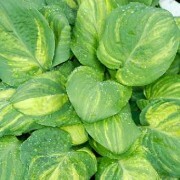 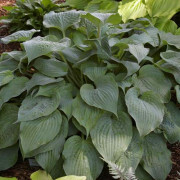 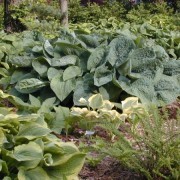 Azure Frills’ Hosta is a heavily frilled, rippled, blue green beauty.